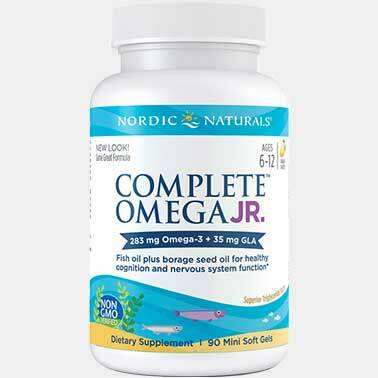 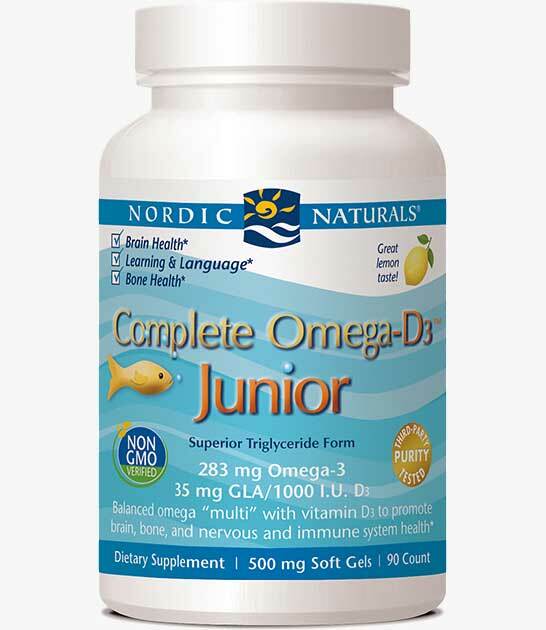 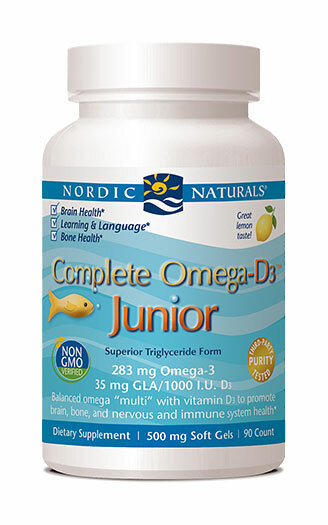 Formerly Omega-3.6.9-D Junior™, Complete Omega-D3™ Junior provides the same tasty, balanced formula as Complete Omega Junior™, plus the added benefits of natural vitamin D3. 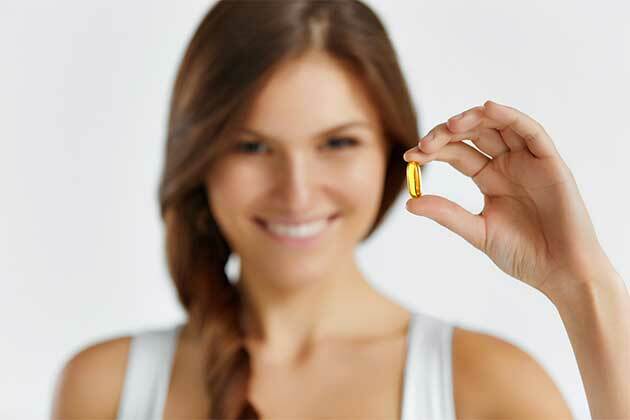 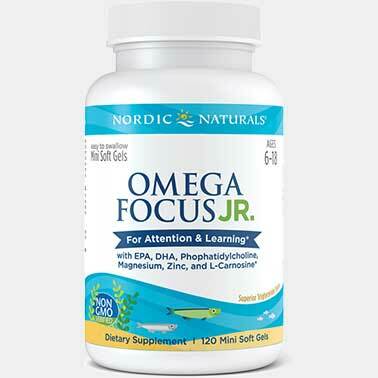 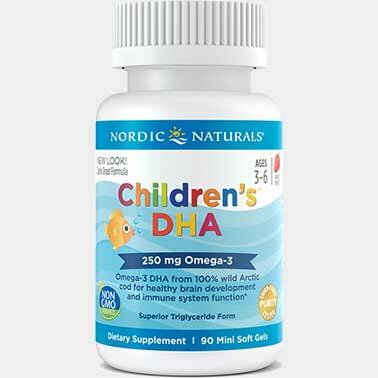 The balanced omega essential fatty acids support children’s brain and eye development, while vitamin D3 promotes strong bones as well as healthy immune and neuromuscular function. 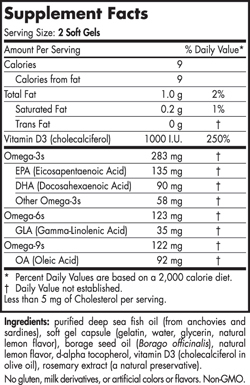 All in the same great-tasting, chewable, lemon-flavored soft gels.